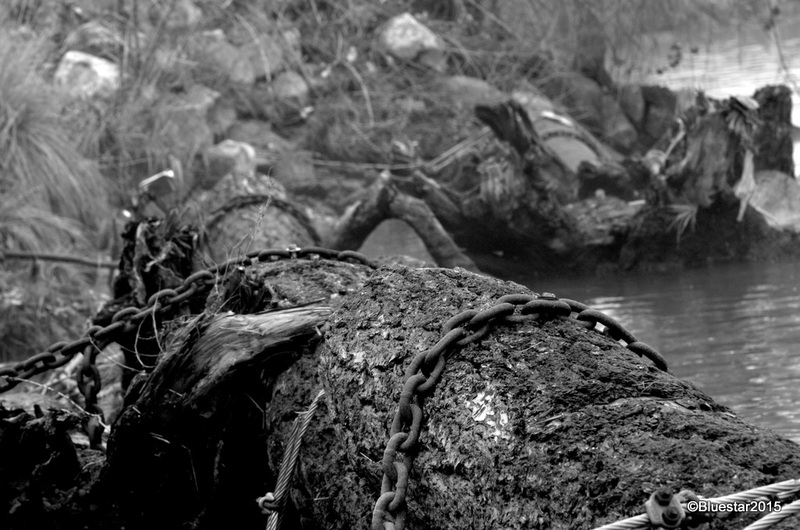 Posted on February 11, 2015, in B&W, Duwamish River, Nikon D7000, river, Seattle and tagged B&W, Nikon D7000, River, Seattle. Bookmark the permalink. Leave a comment.